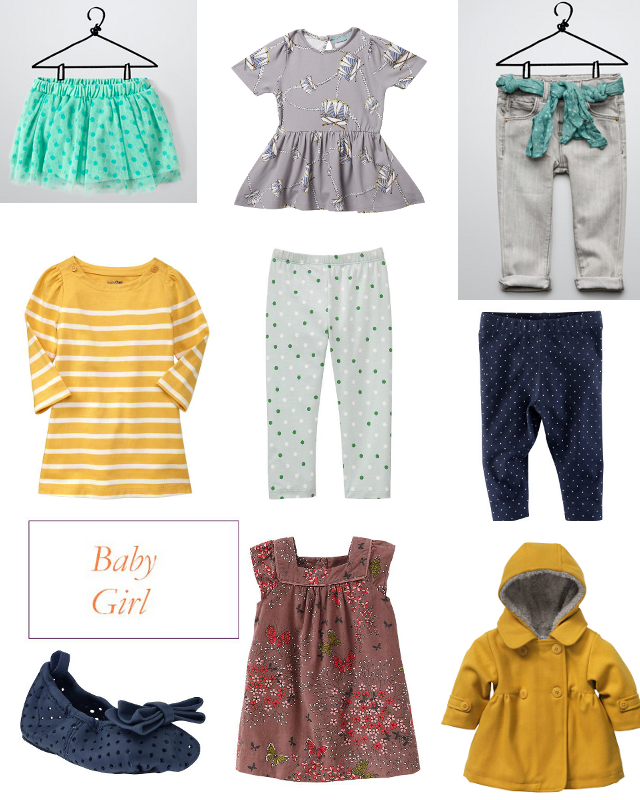 In this blog I often try to help you find clothes that are mama friendly, that is, “normal” garments that are suitable for pregnant and/or nursing women who love fashion. What’s more convenient when you are pregnant than shopping your maternity clothes while you stock up in everything else you need? I am a sucker for stripes, this dress is fun but could also be worn with a blazer to work. Genius! An international powerhouse, it’s the safe place to go for affordable fashion for the whole family. Sweatpants are no longer for lazy girls, they are spot on trend for a cool and relaxed look. You won’t want to take them off. New Look takes maternity fashion seriously, stocking a wide range of belly-friendly clothing from great basic sets to pretty dresses. Apart from their Maternity collections, they stock other well known maternity brands like Mama.licious, Isabella Oliver or Elle Macpherson Intimates. Having a comfortable pair of jeans is essential for any gal, and this pair will give you the sartorial edge every time. Always at the forefront of trends, TOPSHOP Maternity is the perfect range for mamas who won’t let a bump get in the way to be the coolest girl in the room. For a conservative girl, it looks like something you would wear to sleep; for the sartorially savvy, it’s effortless cool. With a huge range of jersey tops and dresses, you can’t go wrong with GAP’s comfortable yet stylish pieces. What do you think of this list, did I miss any shop you like? 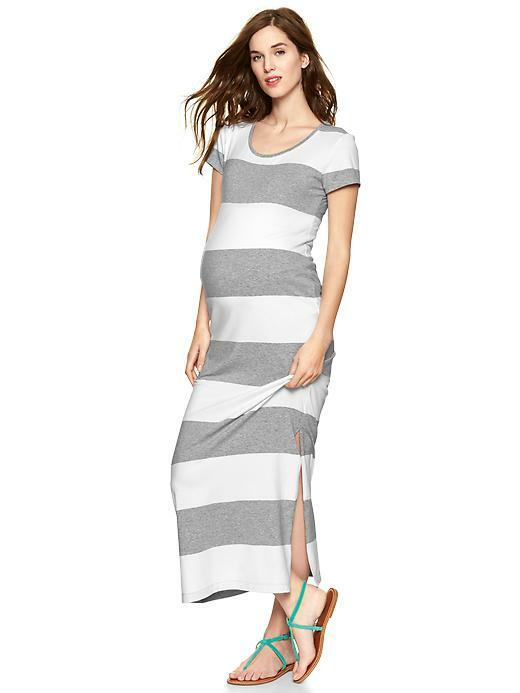 Where do/did you shop for your maternity wardrobe? When searching for nursing-friendly tops and dresses, there is a keyword that is worth noting: henley. They are usually easy and comfortable garments, and if you want to keep your modesty when buttoning down for breastfeeding in public, you can add a pretty scarf. This reminds me I have to do a post on scarfs, I can’t have enough of them! Pink for girls, blue for boys?